A short article to help CruiseOffers.co.uk blog readers get to know more about P&O Cruises who recently celebrated their 175th anniversary. P&O Cruises have a fleet of seven cruise ships to choose from, all of which offer the high quality features and facilities which you would expect from a leading cruise firm but all offer their own unique experience when it comes to the atmosphere, entertainment, dining and general life on board. 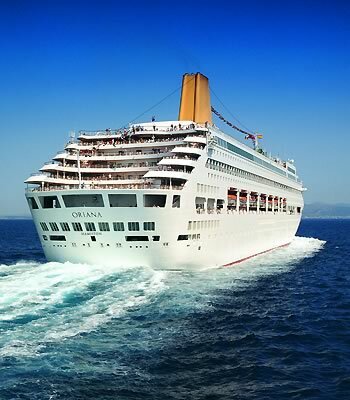 The seven P&O cruise ships are the Adonia, Arcadia, Aurora, Azura, Oceana, Oriana and the Ventura. The Adonia is the smallest ship with a more personal atmosphere with only 710 passengers compared to the biggest ships, Azura and the Ventura both of which can take 3100 passengers. 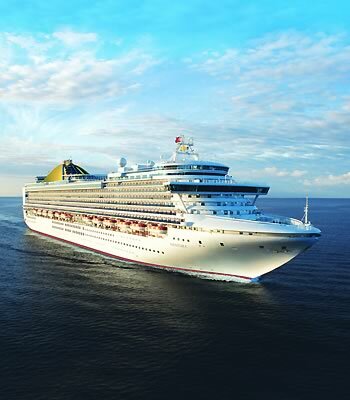 For those looking for a quiet, formal cruise and do not have children P&O Cruises has several ships which are adults only; Adonia, Arcadia and Oriana. On the other hand if you do have children and take a cruise on any of the four other ships there are lots of child friendly facilities open for you such as swimming, cinemas, games rooms, circus school or even rock school (both are Ventura only) and children’s clubs to ensure your child is completely occupied throughout the cruise. Life on board a P&O cruise ship is comfortable and luxurious with restaurants from celebrity chef Marco Pierre White on all ships bar the Adonia, silver service, spas and entertainment in the bars or theatre it is very much like staying in a luxury hotel with the added bonus of having a new destination to explore almost every day! P&O cruises offer a comprehensive range of cruise types, lengths and destinations across all of their ships and after choosing which particular cruise you would like to take you can then often choose between the many ships offering the cruise giving you the opportunity to choose an adult only ship, a smaller ship with less passengers or one with some specific facilities. 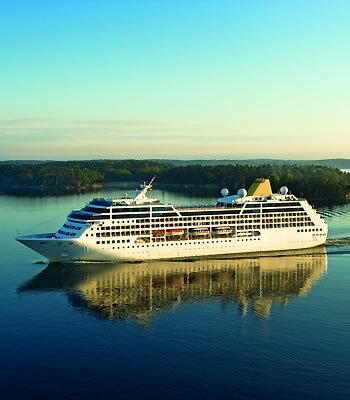 The cruises vary from the 2 day short, European weekend cruises for those wishing for a quick break and episode of culture and go as far as 106 night worldwide cruises visiting 43 ports in 25 different countries (The Aurora World Circumnavigation Cruise). 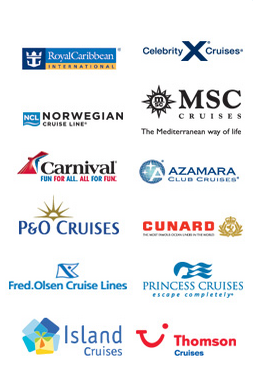 In between these there is a huge variety of cruises across the world, Mediterranean, Caribbean and many more with various lengths so it is easy to find the perfect cruise for you. 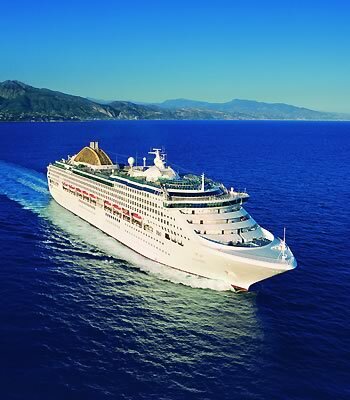 Many of the cruises embark from Southampton, so they are exceptionally easy to reach for many and avoid flights which many cruise lovers prefer. 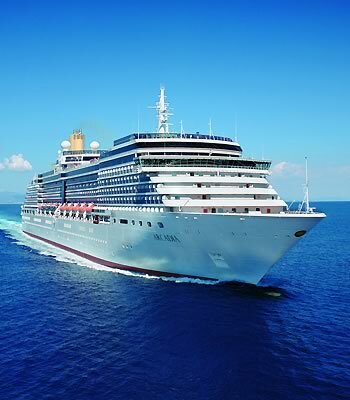 The cruise then may complete its round sailing and disembark back at Southampton or you may disembark at another destination and have flights back to the United Kingdom. 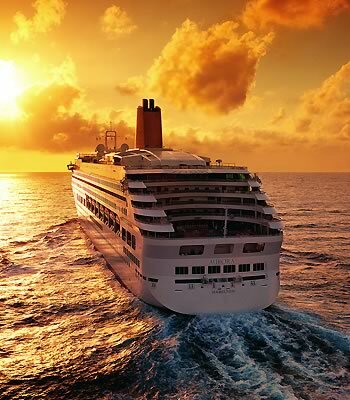 Or for cruises in faraway destinations such as the Caribbean, Americas or Far East you may find most passengers cut down the sailing time and fly to your destination from the UK then either fly or sail back. P&O Cruises also cater for special occasions on all seven of the ships so if you are considering getting married on board or perhaps renewing your vows this special service can all be offered on board all the ships. Whatever destination, length of cruise or budget you are looking for P&O cruises will have something on offer to suit you perfectly. To take advantage of great deals on P&O Cruise offers, please keep your eyes on CruiseOffers.co.uk (bookmark our homepage, subscribe to our email alerts or follow us on Facebook / Twitter). 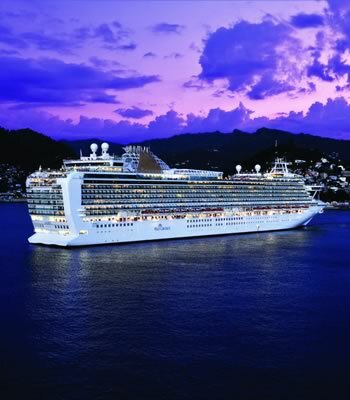 Join Our VIP Cruise Club Today – Free! Registration is easy, all we need is your email!